There’s a lot of Indian history. But as the rest of the world, much of modern India really came to be post-World War II. 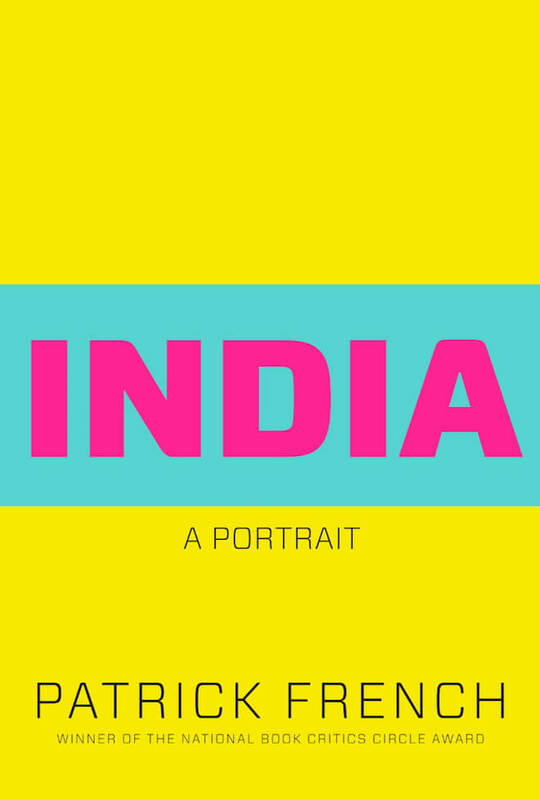 That’s the portrait that Patrick French paints – an India that is both creating globalization and being changed by it. I liked the chronology and flow of the book. French goes chronologically while looping end results within the narrative. I liked how he didn’t stick to “Great Leader” history. Sure, Indira Gandhi and Jawaharlal Nehru take up large sections of the book, but he balances it with anecdotes and reporting from the cities and villages of India. I liked the book’s length. It’s a readable 300 pages, so it’s neither sparse on detail nor a daunting 1000+ pager. I didn’t like how he gets in the weeds of the Gandhi family about halfway through – notably the Family Ties and Dismal Prospects chapters. I’m sure it’s important, but for an outsider, it’s impossible to keep straight. I skipped chunks of that chapter. I didn’t like how he skipped over much of the policy development of the Indira Gandhi era to focus on the people and relationships of the era. He gives plenty of detail on the results of Indira’s policies, but little on how the exactly came to be – and why they were put in place. I wish he had included some visuals or outside references to help the information stick. I found myself reading with Wikipedia pulled up during some section so that I could put maps & faces to events in the book. These are my bullet points from the book. British India was an agglomeration of kingdoms. “India” was more of an idea than reality. At independence – Indian Congress and UK actually had to get princes to give up their power before UK could create India. When writing the Constitution, India used “directive principles” to get around awkward religious and personal goals instead of fighting those battles at the constitutional convention. In current Indian politics family is all important. For younger members office is almost always hereditary. Socialism was not really a fit for India with the history of caste and worship of Lakshmi embedded in culture. The permit Raj had the awkward result of “marketizing” everything – even stuff that wasn’t supposed to be such as traffic tickets and employment law. The plethora of rules undermined the rule of la so that everything had a price. With the culture of money – the permit Raj was more of an obstacle to overcome than actual regulation. It wasn’t due to British but more of an outgrowth of colonial rule combined with socialist goals. It created a huge outmigration where Indian expatriates dominated a range of global industries. Patel’s own half of the US lodging industry. Communist movements like the Naxalites never took hold because of the idealism clash with plural Indian culture – the same thing that killed socialism via government. There is a huge disparity between some states like Delhi and Mumbai and provincial governments like uttar Pradesh and Bihar. So much of the backwardness is in confidence but not politics. Uttar Pradesh and Bihar are politically forward because they elevate The Untouchables (but backward economically) whereas other states such as Gujarat and Delhi maintain the traditional social order while looking to the west and the future for economic success. The irony about affirmative action for the untouchable classes is that you have to recognize them and confirm their existence in order to abolish them and help those people get ahead. One of the anecdotes that he really goes and depth with is the murder of a young daughter in Noida which is a city immediately outside of Delhi but still part of Uttar Pradesh. The murder is incompetently handled all while being next door to the capital’s high-powered media. It’s a contrast between the old & new India. To understand India is to understand religion. Even some Indian writers such as Amyrta Sen who say that there are other ways to categorize Indians severely underestimate how important religion is to everyday life. Fascinating overview of post-war India. A bit dense in parts, but insightful reporting with interesting anecdotes throughout.